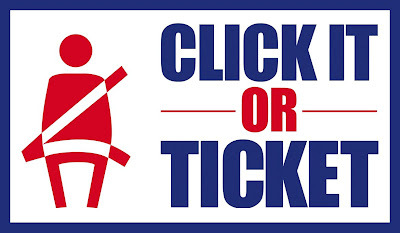 Personally, I always wear my seat belt, but there are crazy death-wish people out there who choose to risk possible death rather than wear a seat belt. These are the people that are being targeted by this safety campaign. The same group of people are also being targeted by a t-shirt manufacturer from Japan who are looking to expand into new territories like the US. Shītoberutoshatsu have a single product which has sold over 50 million units in Japan, which makes it the most popular t-shirt in the country. 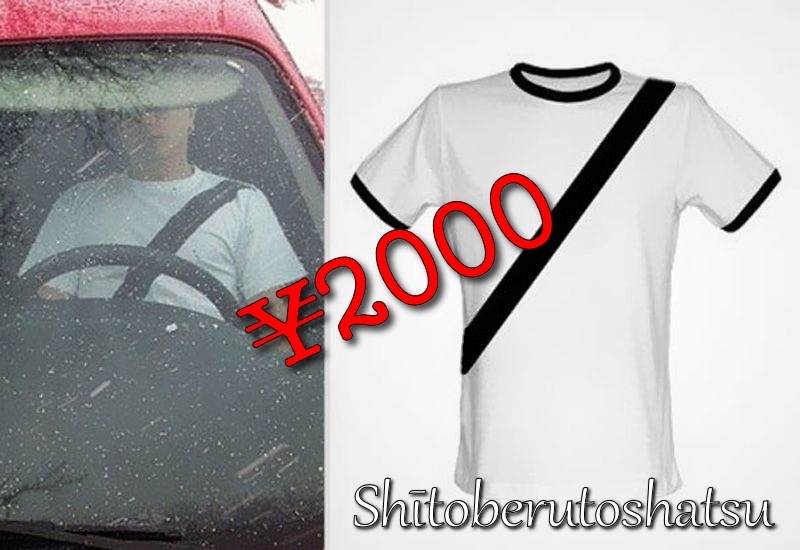 The Shītoberutoshatsu seat belt shirt has a decorative black stripe which runs from the left shoulder to the opposite hip to give the impression that you are wearing a seat belt. It costs ¥2000 which is about 20 US Dollars, which is a lot less than the $100 ticket you would get if you are pulled over for not wearing a seat belt. We don't condone the use of this shirt to deceive law enforcement, however it would be an awesome novelty item for the Lexus or BMW driver in your life. Currently the shirt is only available in 'black on white' so if you have colored seat belts then you may have to special order your own personal design for an extra cost. I trawled the internet looking for examples of "The dangers of not wearing a seat belt" and I found this horrifying video still of a woman who chose to not wear a seat belt in the passenger seat of a rally car. 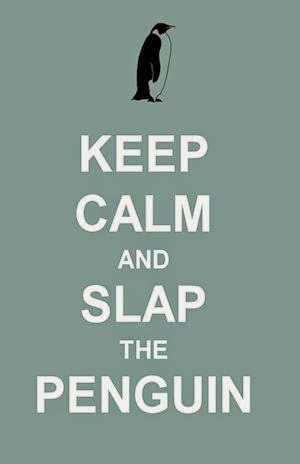 Beware, some people may find this image disturbing. Do you wear a seat belt every trip? Don't worry, the police don't read this, so share your honest answer.